Toyota introduced the accessorised version of the standard Innova Crysta, dubbed Innova Touring Sport, back in May. It has received good response among customers for its brawny looks and sporty styling. The Japanese manufacturer seems to be taking a dig at the Touring Sport once again as it will be receiving mild hybrid technology by next month. 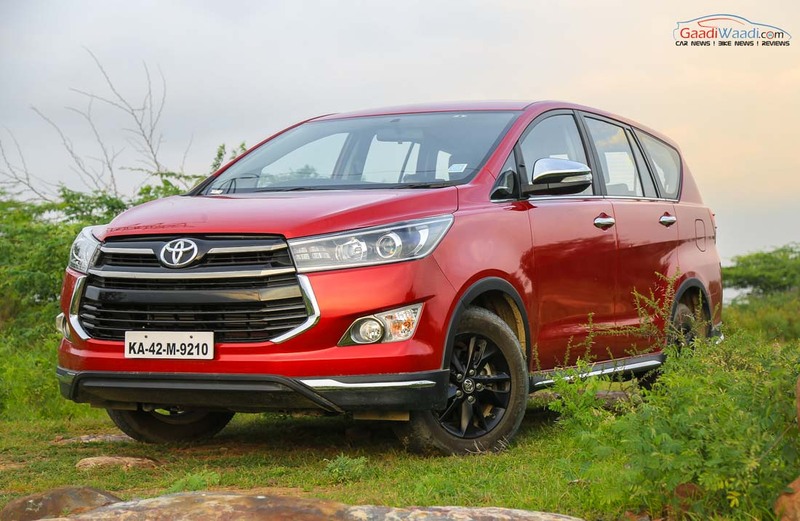 In an exclusive report, we can say that the it will be part of a long list of changes assigned for the Touring Sport as well as the Fortuner. The Z AT variants will feature LED foglamps instead of normal units while the six-speed automatic trims will get the idle start and stop technology. In the manual VX trim, the Touring Sport will be offered with a six-speed gearbox as opposed to current five-speed unit. It will also gain idle start and stop with Vehicle Stability Control, Traction Control, Hill Assistance Control and Intelligent Manual Transmission. Moreover, another additional feature is the audio being replaced by navigation. With competition from Jeep Compass, Hyundai Tucson and Tata Hexa the regular Innova Crysta will also see improvement in features as well from September. The manual and automatic Z variants along with VX MT will witness the addition of LED fog lamps. However, unlike the Touring Sport, the idle start and stop technology won’t be made available in the Innova Crysta. The VX MT will also opt for navigation in place of the normal audio. 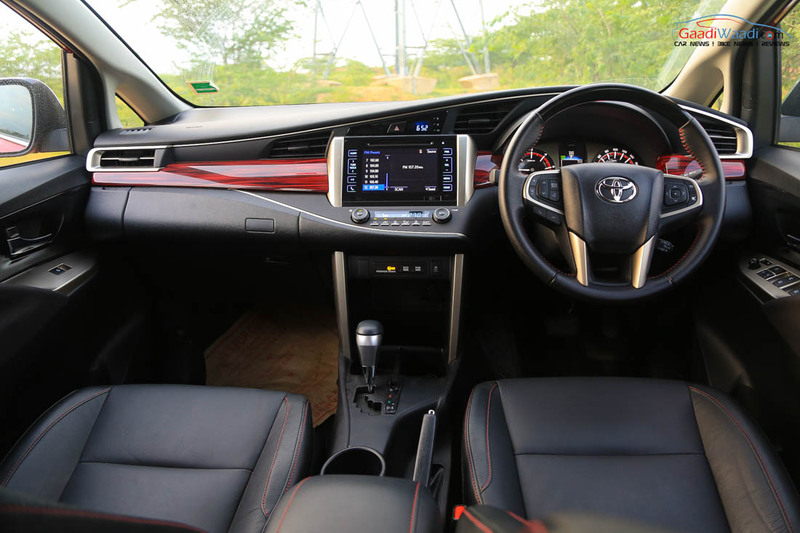 The GX AT and MT gain a slew of new features like driver seat height adjustment, door ajar warning with each door display, rear cup holder and rear armrest in the eight seater version. The entry-level manual G trims will come fitted with rear seat air conditioning system.